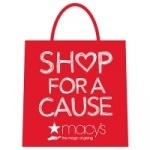 Life Services Alternatives | Macy’s ‘Shop for a Cause’ Charity Challenge Blog - Page 6 of 10 - Life Services Alternatives, Inc.
Now through August 9th, LSA is participating in a friendly fundraising competition called the Macy’s “Shop for a Cause” Charity Challenge. We are raising money to renovate and furnish our newest home for adults with developmental disabilities, the Ramita Home! LSA is proud to be the recipient of a $5,000 grant from the Farrington Historical Foundation! Since 1998, the Farrington Historical Trust has distributed more than $2.7 million in grants to eligible 501(c)(3) organizations serving Santa Clara County. 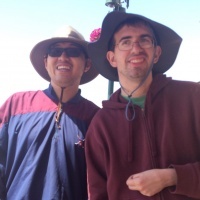 Recently, the Cypress residents – Robbie, Ronnie, Jay, Sammy, and Kevin – went on their fourth annual camping trip with staff members, making it the June Magic Moment of the Month! 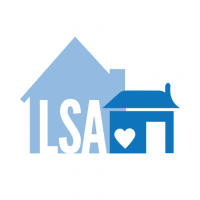 LSA held its 9th Annual Women’s Tea on May 13, 2017 and it was a great success! Many thanks to the hardworking staff who made the event so wonderful, as well as our sponsor, Heritage Bank of Commerce. Complementary infographic on housing options for people with developmental disabilities in California. There are a variety of living arrangements possible, depending on the needs of the person receiving services.